As the country prepares to commemorate the 50th Anniversary of the March on Washington and Dr. King’s “I Have A Dream” speech, the National Trust for Historic Preservation has compiled a list of 10 civil rights landmarks, five preserved and five endangered, that are symbolic to the Civil Rights movement. The organization has worked closely with the communities of several of the sites to help bring their personal stories to the public such as the Malcolm X – Ella Little Collins house (pictured above), the last known surviving boyhood home of Malcolm X. Among the preserved landmarks is the F.W. Woolworth Building in Greensboro, N.C. that was the scene of a “sit in” that began with four college freshmen at the stores “white’s only” lunch counter and ended with more than 400 peaceful protesters. A year later, 126 cities, including Greensboro, had integrated their restaurants and lunch counters. Today the building houses the International Civil Rights Center and Museum and includes the original portion of the lunch counter and stools where the four pioneering students sat. F.W. 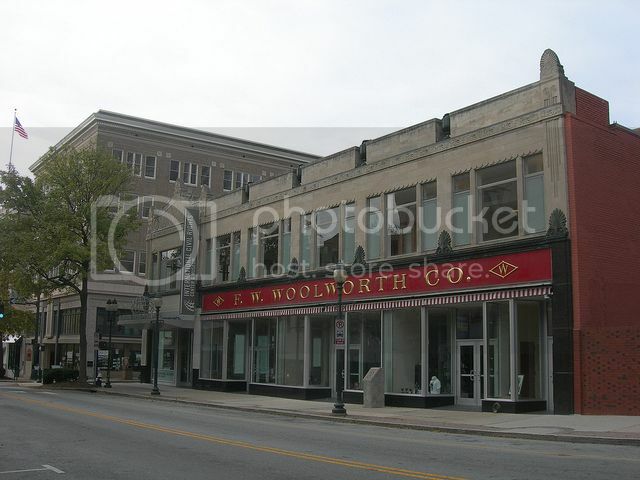 Woolworth Building in Greensboro, N.C. 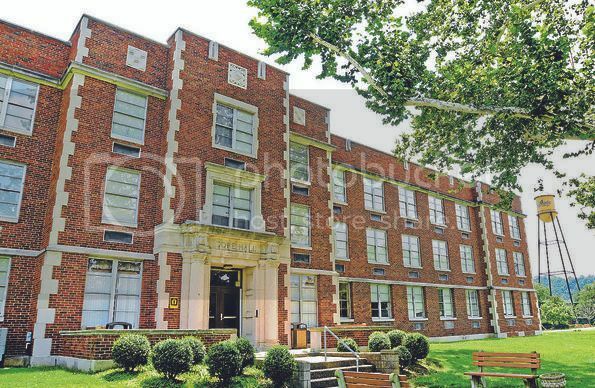 Historically Black Colleges & Universities (HBCUs) are among the endangered sites that include Pillerman and Gore Residence Halls at West Virginia State University, built in the early 1900s. Many of the buildings on HBCU campuses have stood for more than a century. During the civil rights movement, campuses like West Virginia State University were meeting places for students and the communities to come together and lead peaceful rallies. Both sites are eligible for listing on the National Register of Historic Places and are currently facing demolition. Local preservation groups are urging the county to reconsider. The remaining sites are the Rosa Parks Bus, Daisy Bates House, Lorraine Hotel and Freedom Rides Museum (preserved); and Paul Robeson House, Medgar Evers Home and Emmett Till Sites – Bryant Store (endangered). For more information, read the National Trust for Historic Preservation’s report, “Preserving African American Historic Places” and visit the website at preservationnation.org to learn how to support historic landmarks in your community.